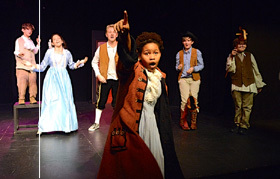 Kids ages 8-18 will have a chance to write, direct, and act in their own play. Our program culminates in a production of two original plays for our family and friends! All classes are held at the award-winning Sacred Fools Theater and taught by working actors who have performed on Broadway and in Regional theaters around the country. Week 1: Senior Fools workshops in improvisation, writing an original play, and directing. 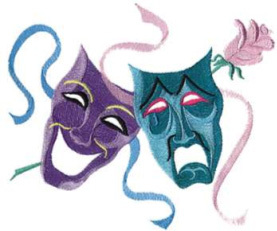 Week 2: Junior Fools join in the workshops, and both groups stage original plays!